Capps Backhoe & Dozer Service, Inc.
Twin City Grading & Landscaping, Inc. Comment: I need the ground turned, weeds removed, mulch and compost laid as well as extra rocks for a koi pond. 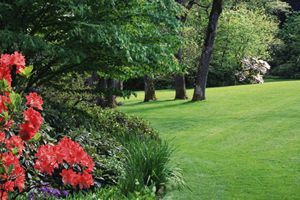 Landscape Specialists of L.R., Inc.
C & C Trucking Service of Arkansas LLC. Mayflower Landscaping Companies are rated 4.91 out of 5 based on 79 reviews of 10 pros. Not Looking for Landscaping Contractors in Mayflower, AR?